The official JIS Show Mobile App is Available Now! 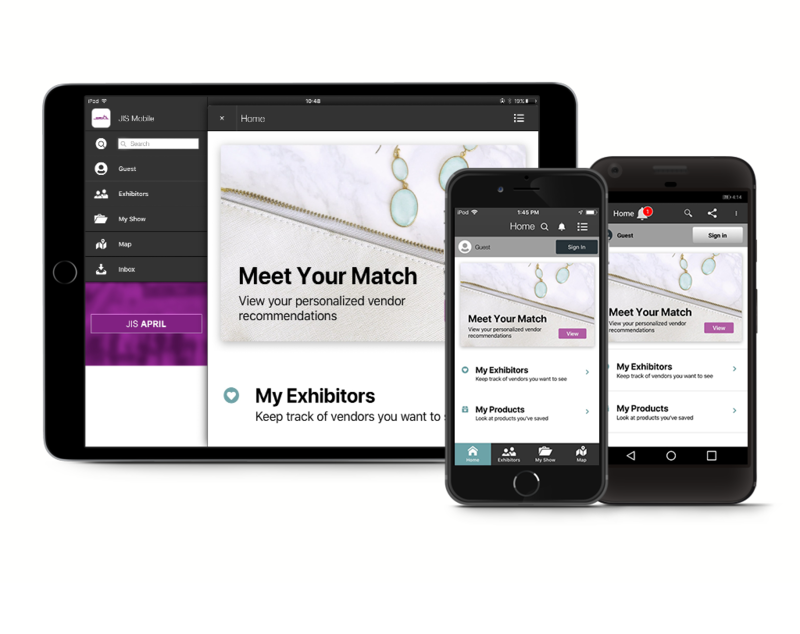 Planning for JIS is faster and easier than ever with JIS Show Mobile! 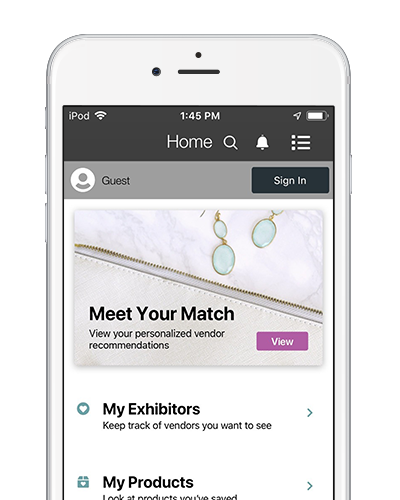 The official mobile application for the JIS Show, April 16 -18, 2019, at the Miami Beach Convention Center, Miami, Florida.